Michelle Orton Loftus received her law degree from DePaul University College of Law and received her Bachelor of Fine Arts from the University of Illinois in Urbana-Champaign. For over fourteen years, Michelle practiced residential real estate law and still maintains her law license. For the past several years however, she has pursued her passion in real estate further by working full-time helping people buy and sell homes. Michelle recently joined Dream Town because of its vastly superior technology and Internet presence which she believes will best serve the needs of her clients. Michelle has lived and worked in several of Chicago's most exciting neighborhoods, including Lakeview, Wrigleyville, Lincoln Park, Ravenswood, Logan Square, Lincoln Square, the Loop, and the South Loop. 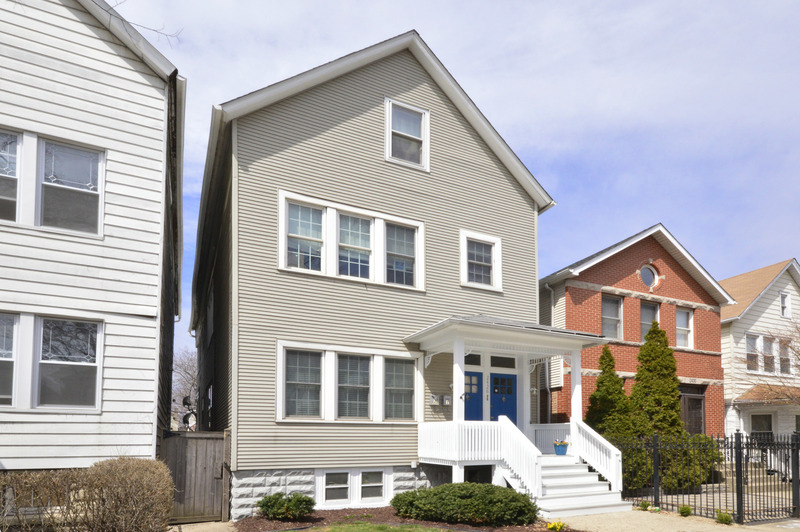 She has also assisted clients in many other Chicago neighborhoods, including Edgebrook, Sauganash, Rogers Park, Portage Park, Jefferson Park, Edison Park, Norwood Park and Galewood. 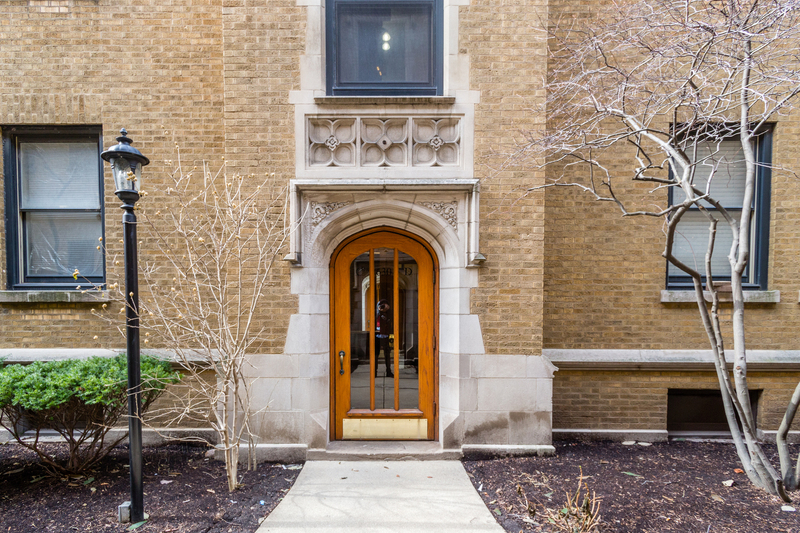 Although she lived in Chicago for over ten years and still owns property in the City, she currently resides in Oak Park and is well-acquainted with the immediate surrounding suburbs such as Oak Park, Forest Park, River Forest, Berwyn and Evanston. Along the way, she has bought, rehabbed, sold, and rented several properties of her own and knows first-hand the ins and outs of purchasing property to make a home or for investment. Michelle's history of managing the law side of real estate transactions as well as her own personal real estate investments, has provided her with the knowledge and motivation to extend her experience to helping clients buy and sell single family homes, condominiums, townhomes, and multi-unit buildings. Because of her years of experience as an attorney, she is well-versed in negotiations and all of the intricate details and players involved in the purchase of a new home. Michelle's familiarity with Chicago and the nearby suburbs allows her to provide her clients with all the information they need when deciding where to buy a home. Whether looking for a place in the City or making a transition to the suburbs, Michelle can be of assistance. As a mother of two, Michelle is also well-acquainted with schools and preschools in many areas, as well as additional resources for families with children or those thinking of starting a family. Recently, Michelle earned her Certified Distressed Properties Expert ("CDPE") designation. As a CDPE, Michelle can assist homeowners who find themselves in financial distress and assist buyers looking for an investment in a short sale or foreclosed property. Michelle is also GREEN-certified, a designation earned through the National Association of Realtors. As it's name suggests, GREEN-certified agents are familiar with all aspects of green homes including energy efficiency and sustainability. Michelle's dedication to her clients and passion for real estate make her an excellent and reliable agent to work with in all aspects of real estate. She helps her clients through every step of buying a home by listening carefully to what they want, using her expertise to find homes that match their requirements, and negotiating with the other side to ensure that her clients are satisfied with their transaction.